A Scottish Borders Expedition with Nicholas Merchant from Aspect Events. Burts Hotel is delighted to be the base for this 4 day short break from Sunday 5th June to Friday 10th June 2016. Nicholas will introduce you to not only this beautiful and unspoilt part of our country but also to some of the handsome houses which abound in this region and their collections. 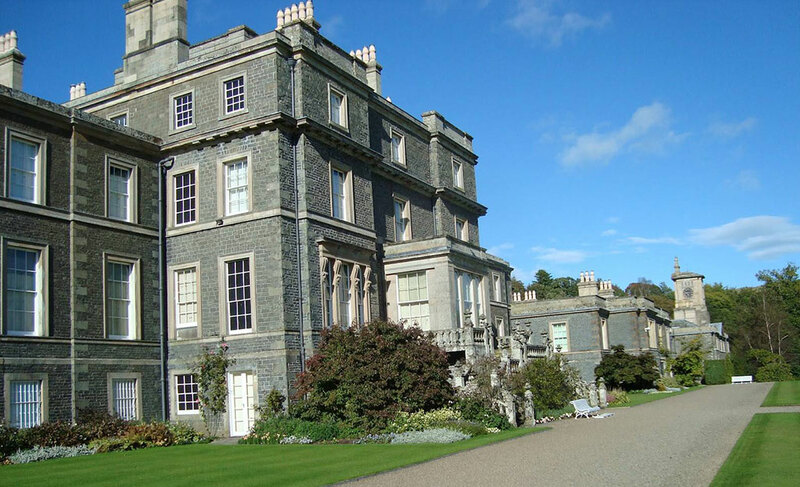 From the Gainsborough, Reynolds and Canaletto paintings that adorn Bowhill House, near Selkirk to a full day in Edinburgh with a visit to the National Museum of Scotland, this trip is not to be missed. On returning from an enjoyable days exploration you will be able to relax at Burts with a wonderful dinner with a choice of fine wines, local ales and an array of whiskies to sample. More information on this trip and how to book is available at Aspect Events. “Paxton, the sheepdog who couldn’t…” – Could he be the next Katie Morag?